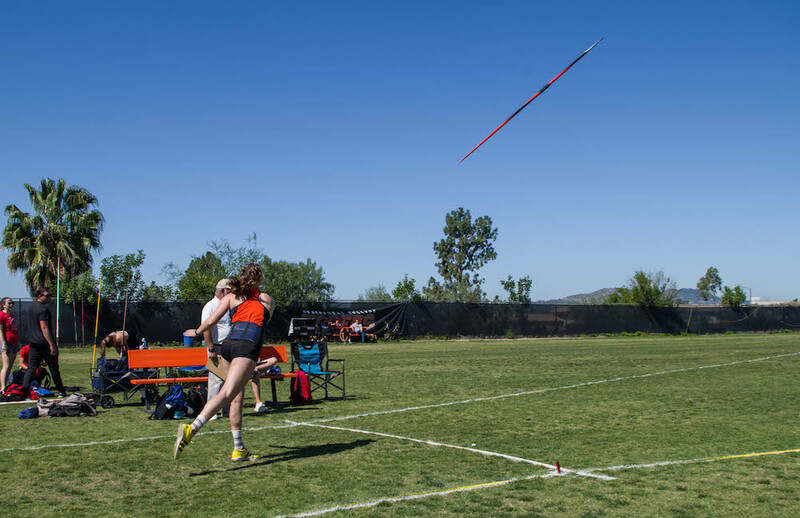 Occidental’s men’s and women’s track and field teams competed against the University of Redlands and the University of La Verne March 30. The final score for the women’s team was a 106–50 win against La Verne, and an 86–76 loss against Redlands, while the men’s team won against La Verne 102–60 and lost 85–77 against Redlands. Speaking on how to improve and hopefully beat Redlands at the next meet, captain Sabrina Degnan (senior) said the team needs to be confident and keep pushing through hard practices. Despite the loss against Redlands, the Tigers still recorded good performances overall, according to head coach Robert Bartlett. Talking about the loss, Bartlett credited Redlands for their talent and deep coaching staff. He said every time they see one another, they know both teams are in for a tough battle. The women’s team is currently ranked fifth in the nation. According to Bartlett, it is the highest the team has ever been ranked. Bartlett emphasized the impact Degnan has had on the program. According to Degnan, the meet held large importance because it was against two conference rivals. In the end, she said she chose to trust her training. This paid off for Degnan, as she placed on all four podiums in hammer, javelin, shot and discus. What makes the team so special, according to Allison Kilday (senior) and Emma Yudelevitch (senior) is how supportive the environment is, which comes from both the team itself and coaching staff. Degnan, Kilday and Yudelevitch all echoed the idea that Redlands is beatable next time they face them. Something that stood out to Kilday was the growth of the women’s team. When Yudelevitch and Kilday first joined the team, they were ranked sixth in SCIAC. Now, four years later, they are nationally ranked. Yudelevitch added how good it feels to see that type of progress, and how it shows growth both individually and as a team. Looking ahead, Yudelevitch, Kilday and Degnan all want to qualify for nationals. 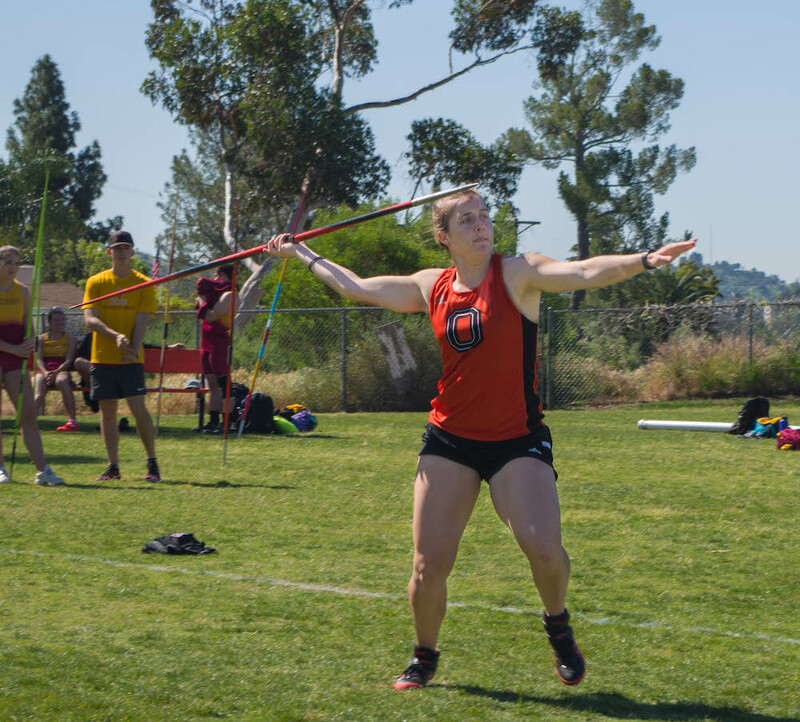 The women’s team had many excellent individual performances against La Verne and Redlands, according to Kilday and Yudelevitch. Juliette Lum (first year) achieved a personal record in the 400 meter by three seconds, Kilday said.